Data analytics is the job role hot in demand in each organization. The digital skills such as Mobile development, Full stack development, and Data Science, and Cloud computing are successful because those are very user-friendly to the end users. Digital devices enabled with digital technologies cause to generate more data. 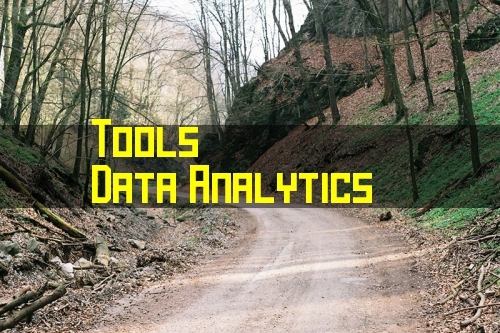 You need different kinds of tools to analyze data of different format. You need the right tools. Else you cannot predict user mind. User search data is the source for big retail markets. Based on these search words, they start selling the products. The motto behind data analytics is to get the benefit to all stakeholders. Let us take a cloud computing the main advantage is cost-effective and scalability.